Bodo Kirchhoff (* 1948) is one of Germany’s great storytellers. One of his most recent novels, Die Liebe in groben Zügen, was long-listed for the German Book Prize. 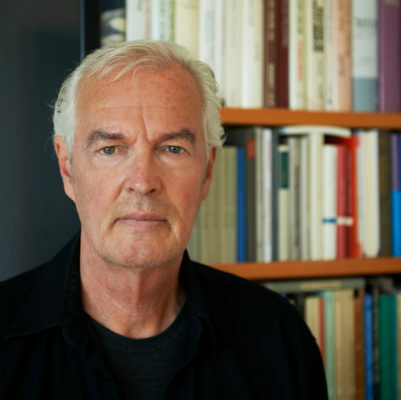 He has frequently written for top-rating German TV shows, and signed up for his first of many novels with Suhrkamp publishing house as early as 1978. He says that his work has always been about “reconciling sexuality and language.” Kirchhoff lives in Frankfurt and on Lake Garda in Italy, where he and his wife give literature workshops.